Suspected armed bandits have killed the elder sister of the lawmaker representing Zamfara Central Senatorial District, Senator Kabiru Marafa. The spokesperson to the Senator, confirmed this to Channels Television on Tuesday. According to him, Sa’adatu Marafa was killed when the bandits stormed her home in Ruwan Bore Community in Gusau Local Government Area of the state, in the early hours of Tuesday. 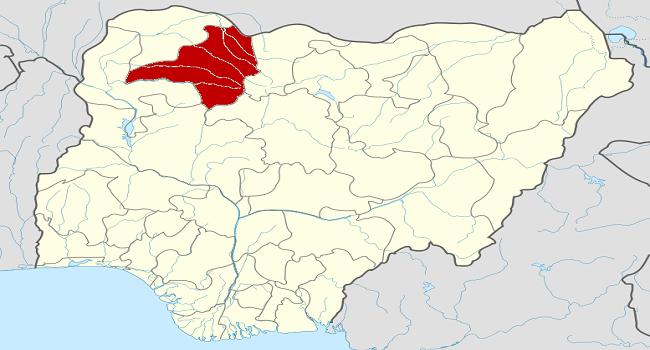 The bandits were also said to have abducted her husband, as well as his brother. Thereafter, they were said to have invaded another community where they set houses ablaze and abducted several other people. The police have yet to issue a statement on the incident.